at FAU, statewide, and nationally! Students engaged in undergraduate research and scholarly activity may present their findings either through a poster/visual arts presentation or an oral/performing arts presentation. If space becomes an issue, only a maximum of two students per faculty mentor may present at the symposium. Join FAU this Spring as we showcase research across all disciplines and campuses! This event features research activities of both Broward graduate and undergraduate students and gives student researchers the opportunity to experience presenting research (planned or ongoing) or course projects. In addition to the awarding of prizes, the event provides a forum for student interaction with faculty and peers while showcasing their work. The Graduate and Professional Student Association (GPSA), in partnership with the FAU Graduate College, Division of Research and Division of Student Affairs, invites graduate and medical students engaged in various scholarly and research projects across the university to participate in and take advantage of the opportunity to showcase their work to colleagues, peers and others. Research Day activities will include poster presentations, awards, prizes, lunch and a judged research competition for a chance to present ongoing research. 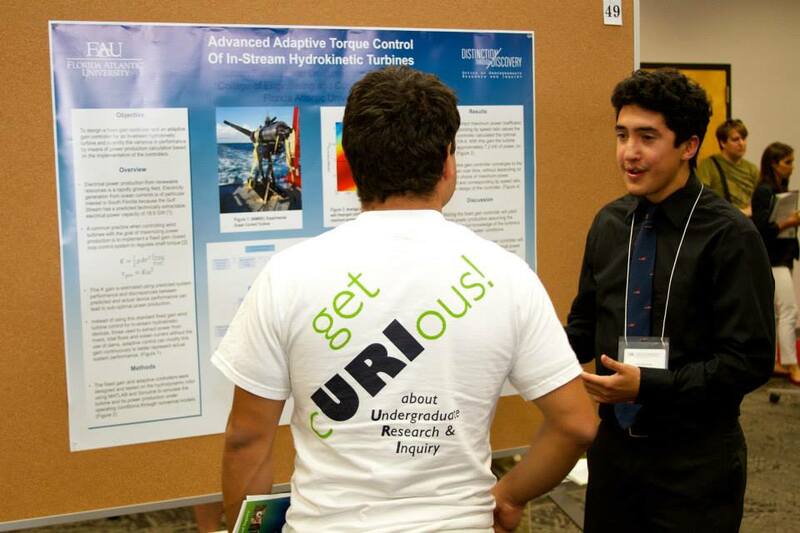 The Council of Undergraduate Research holds this annual competitive event in Washington D.C. where only a few selected students from each state and their faculty mentors have the opportunity to showcase their research to congressional members and meet their representatives. 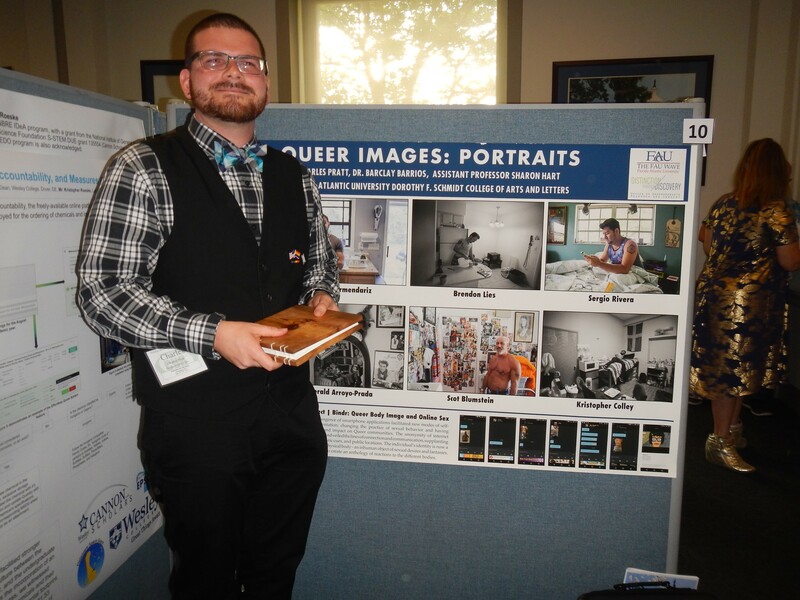 Charles Pratt became the first FAU student to present their work at the 2017 Posters on the Hill! Lauren Rose Smiarowski is the second FAU student to present their work at the 2018 Posters on the Hill!